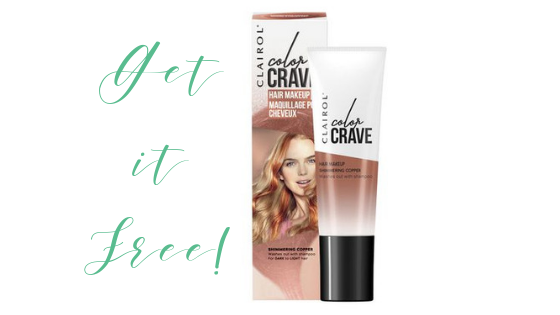 Home > Free > Clairol Color Crave Coupons | Makes it Free at Kroger! Clairol Color Crave Coupons | Makes it Free at Kroger! Get FREE hair color at Kroger with high value coupons! This is the regular price on Clairol Color Crave. Use an insert coupon and Ibotta rebate to get it for free! Find more deals at Kroger this week!